Irish Unemployment: The Department of Social Welfare "Sales Pitch"
Department of Social Welfare "Sales pitch to get Ireland's employers to consider hiring from the Irish unemployment register"
John McKeon puts forward his rationale to get Ireland's businesses to consider hiring from the unemployment register. The Department of Social Protection state that "100,000 people have been employed in the last 18 months in Ireland. They predict Irish unemployment levels to hit 11% over the next few months. Demonstrating the recovery of the Irish economy." However over 100,000 people have been on the Irish unemployment register for 3 years or more and this is the area that continues to grow. John McKeon states that "40% of the governments spend is spent supporting these people". He also had some interesting statistics on the profiles of the people who are on the Irish unemployment register stating that "people on the live register profiles are different to what they were previously. Over 50 % of people on the live register are under 34." 30% of people on the live register receive no financial support from the government. 70% of people on the register receive 188 a week or less. 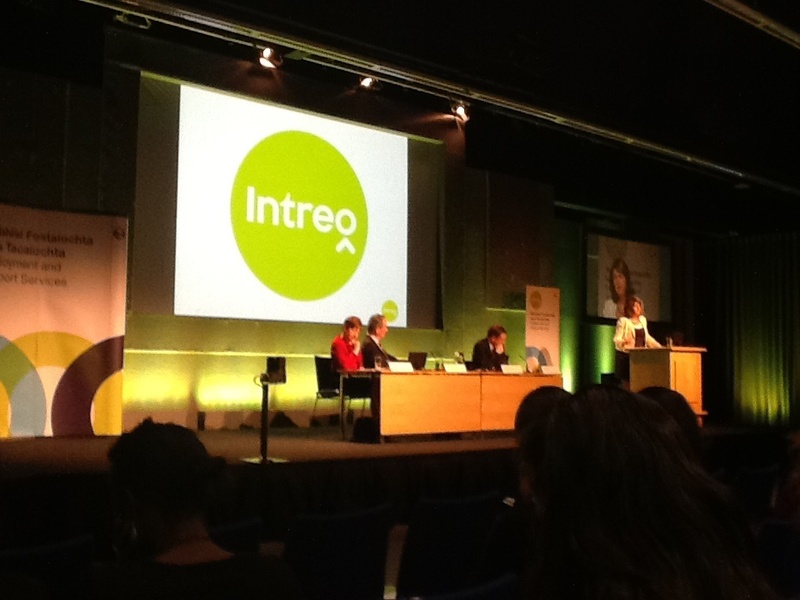 Joan Burton T.D Minister for Social Protection states that "We are here to help"
"Ireland has the potential to move away from a cycle of decline, increasing the amount of money in the economy and employers are essential for this recovery." If your business is interested in supporting the governments schemes to get people back into work they can register on jobs plus. Businesses should ask the question at interview to see if candidates are qualified by any of the current schemes in place. Your business can be financially rewarded should they hire an individual on these schemes. If you hire a candidate that has been on the unemployment register for 1 year or more your business is entitled to a payment of €312.50 per month paid to the employer for the first 2 years of employment totalling €7,500. Longer term unemployed candidates who have been on the register for more than 2 years should you offer them a position in your company a payment of €416.66 per month is paid to the employer for the first 2 years of employment totalling €10,000. Martin Costello Group HR Manager, Glanbia. "Encourages businesses to meet with their local intreo office to get a better understanding to how employers engage with the services that are available."